NetherRealm's Senior Designer answers the tough questions! Mortal Kombat X as a mobile title is a fantastic and faithful adaptation of the original console version. 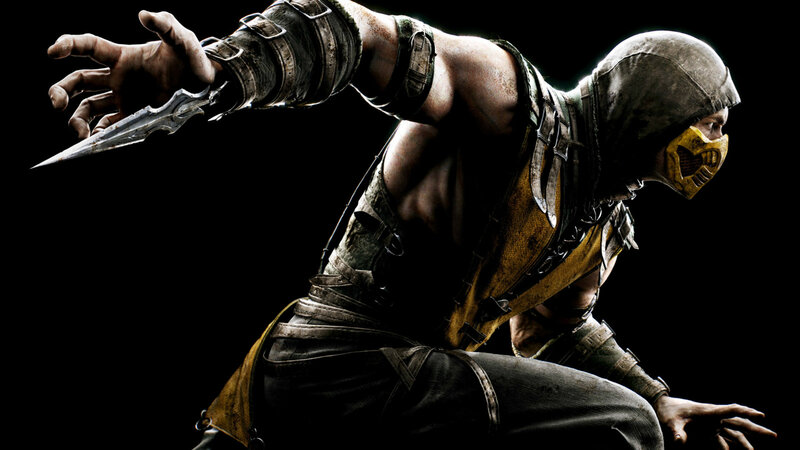 In conjunction with the latest update to the mobile fighter, we were lucky enough to have a chat with Mike Lee, Senior Designer on Mortal Kombat X. Check it out below and don't forget to grab all the goodies in the latest update as well! What was the decision process behind adding Tanya and Liu Kang to the Gold Character selection? We wanted to add a character that’s been a fan favorite over the years in Liu Kang. We ran a special event where players could get Liu Kang in the past, but this powerful version of Liu Kang will be permanently available through PvP. Tanya was chosen to add a new fighting archetype to the game with a new ability that hasn’t been seen before. Are there any other new skins planned for future updates in the vein of Klassic Kano? Absolutely. More Klassic skins will be added to the game in future updates. We’ll also be examining the possibility of bringing back some familiar faces from the MK franchise that didn’t get a chance to appear in X. How difficult was the process of bringing an iconic fighter like Mortal Kombat to mobile while retaining everything that makes it memorable? It required a different thought process when we first started making mobile games years ago. Back then game developers were putting a virtual d-pad on the touchscreen. But we wanted to make something from the ground up for mobile, including intuitive touchscreen combat and a collection metagame. Ed Boon has always been extremely supportive of the mobile team experimenting and branching out from where Mortal Kombat has been traditionally. But we did want to keep iconic, brutal moments from MK such as Fatalities and X-Rays. Are there any additional crossover materials planned for unlocking via the mobile game for the console version of MKX? What are some of the unique challenges that exist while working to ensure gamers are opting to play Mortal Kombat instead of other fighters out there? Certainly our highest priority is to keep MKX Mobile a living game that is constantly receiving updates with new characters and abilities. We also work on enhancing the existing modes like PvP with new systems. And we have entirely new modes for the game planned as well. How did the idea of fusing card collecting elements with fighting come about? Were you inspired by another title on the market? Actually the culture of the studio is that we play a lot of CCG’s like Magic the Gathering, so it felt like a natural and fun way to bring Injustice and Mortal Kombat to the mobile game space. Specifically on mobile, I played the early mobile card games like Rage of Bahamut and all the designers here played quite a bit of Puzzles and Dragons.